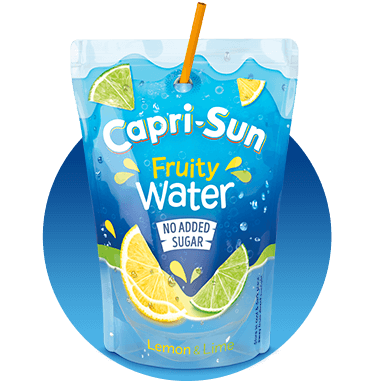 At Capri-Sun we understand keeping happy and healthy is a top priority for many people, but making the right choices can often feel like a minefield with all the confusing information out there about sugars, sweeteners, calories and carbohydrates. And so we’re keeping it simple. 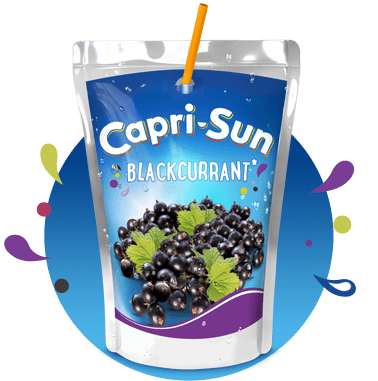 All our products have always been made with real fruit juice and water and remain free from preservatives, artificial colours and flavours. 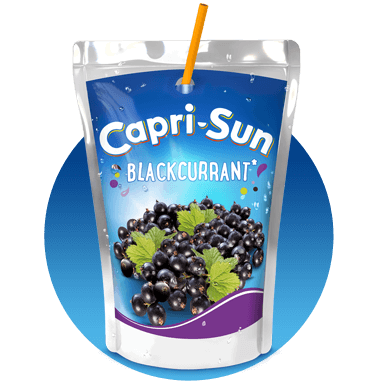 For proof, just look at how few ingredients there are on our packs. 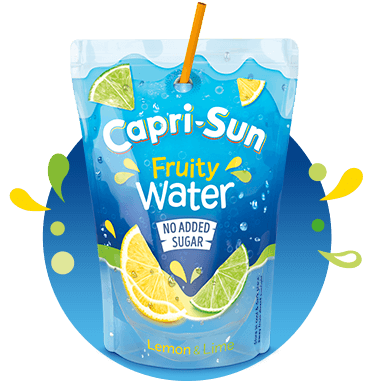 What’s more, our clever team of scientists has reduced the sugar in Original Capri-Sun by 50%, without compromising its great fruity flavour* or our commitment to keeping our drinks free from preservatives, artificial colours and flavours. 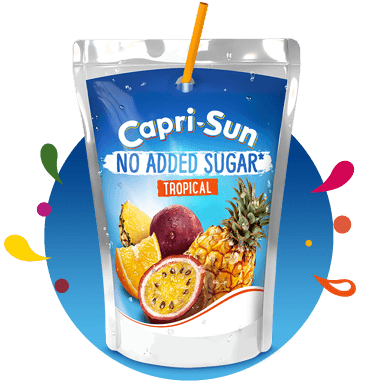 That’s right, Original Capri-Sun is now made with 50% less sugar, containing nothing artificial, and there’s no compromise on its great taste! 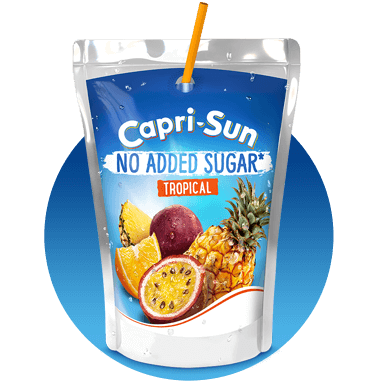 Our range also features low sugar and no sugar options, in a variety of tantalising real fruit juice flavours. 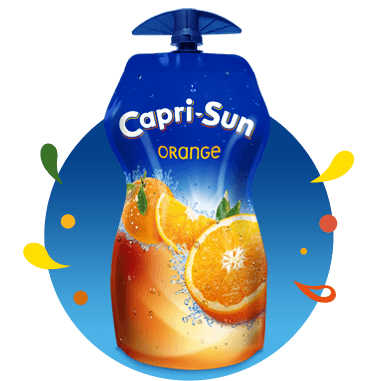 Because we believe in providing you with all the options so you can make the best choice for your dietary needs. 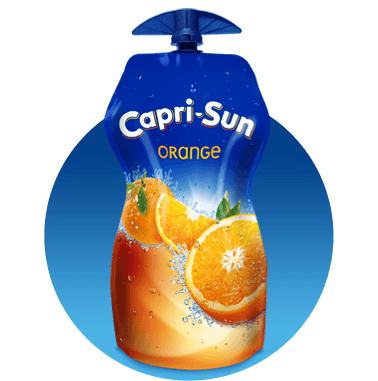 Thirsty for more? Discover our range at a glance.